Your day begins flying south to the saddle between the two highest mountains in Queensland, Mt Bartle Frere and Mt Bellenden Ker. Our destination is the Undara Experience in the Undara Volcanic National Park. Landing here, you will be taken on the Undara guided tour, a journey back in time to Gondwana, when volcanoes ruled this part of the land. 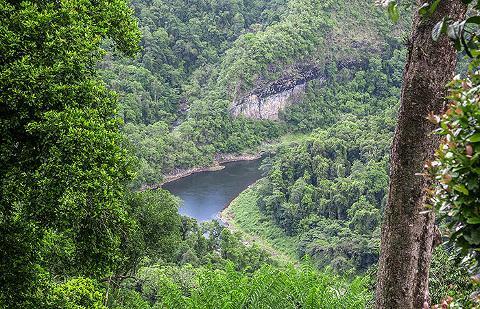 See extinct craters and the incredible lava tubes that wind their way through the National Park. 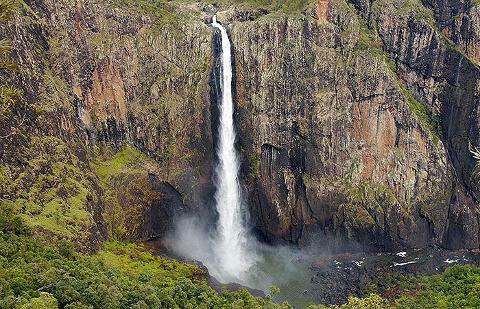 After your tour and lunch at Undara, we take off to continue our Colours of North Queensland adventure. 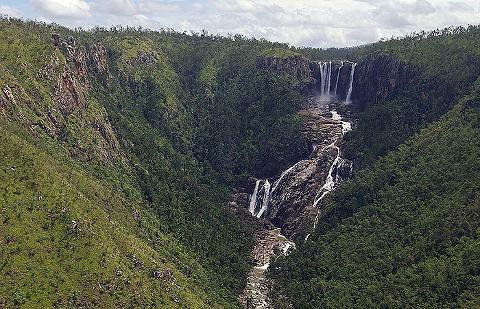 Flying further south, we make our way to the stunning Blencoe and Wallaman Falls - the longest single drop waterfall in the Southern Hemisphere. 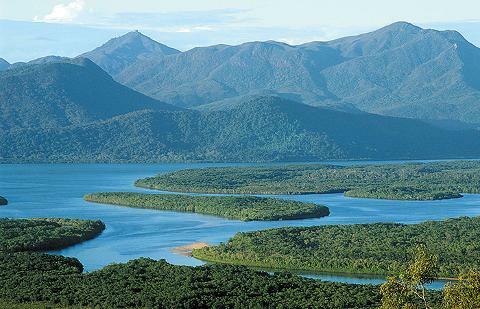 Turning for home, we will track up the coast seeing the stunning ridgelines of Hinchinbrook Island. We then continue south, flying over the Great Barrier Reef islands of Dunk, Franklin and Fitzroy. The unique perspective provided by our low flying helicopter enables you to visualise the size and scale of the Great Barrier Reef.